Country/Location: Greenleaf Rise Road, Singapore. 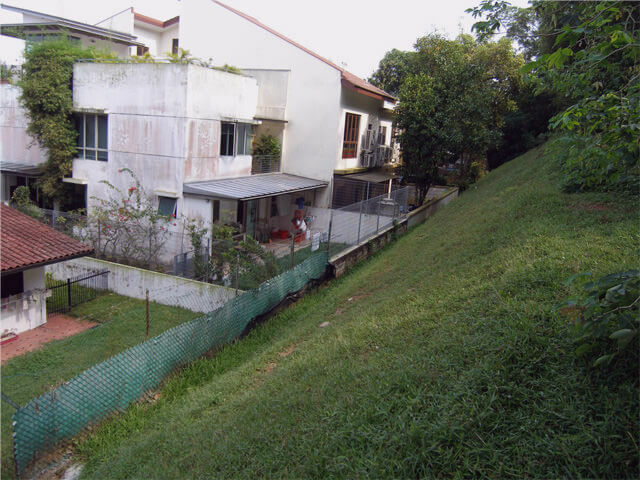 CKM has requested Incepsion Consultants presents the results of the stability analysis carried out on the existing slope located behind the existing houses No. 1 – 49 along Greenleaf Rise Road. This report presents the results of the desktop study and slope stability analyses carried out based on available information and furnished documents.